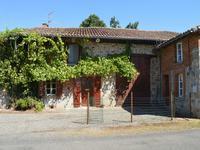 Large property with two up & running gites & equestrian facilities. Potential to grow established business. Idyllically situated. Already operating as a successful activity centre, this property offers a variety of country . . . Wonderful, character home over 3 levels, with entrance hall, lounge, dining & kitchen on the . 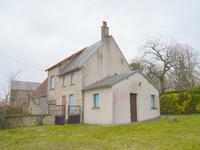 . .
2 bed cottage with in-ground pool, plus 1 bed annex, 2 barns & enclosed garden close to amenities and airport, work to do. 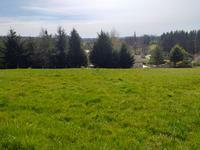 This property is situated in a fanastic position; quiet countryside setting within walking . . .
3240 square metres of land to build on in the country town of Saint Victurnien. Ideal . . . 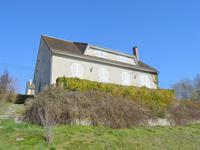 Spacious 4 bedroom house in the town of Nouic with amenities on the doorstep. This house has been renovated to a high standard by the current owner, retaining many period . 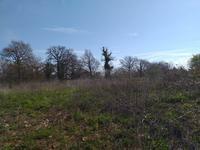 . .
Two parcels of land of 3588 M2 to build on in the very peaceful village of Saint Cyr, just . . . Ideal for a restoration project, house 2 bedrooms, dependency. In a village with amenities and historicals monuments. House to be restored, need works. 40 minutes from Limoges airport with daily uk flisth. - . . .
A beautifully presented 4 bed house with large sous-sol garage and workshop area, set in . 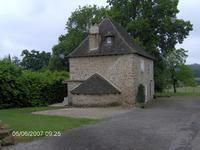 . .
House from 19e century and of 275m², facing the castle parc of Nexon. The house is in the . . . 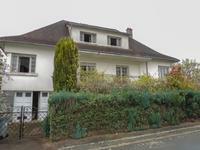 Impressive, spacious 3 bed house with large garden with planning permission in the popular historic town of St Yrieix la Perche. 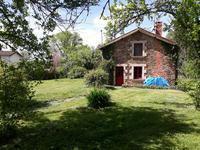 Within easy walking distance to all commerce, this large house could be easily updated to . . . 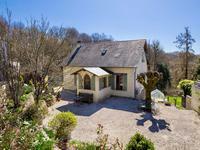 This cottage with 2 large rooms totalling approx 40m² on the ground floor and attic above . . . The perfect lock-up and leave holiday home with self-contained gite as a bonus. Walking distance to amenities of bustling market town. 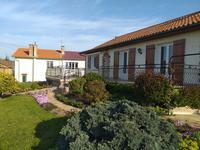 Immaculate 2 bedroom holiday/family home with a self-contained gite, a shady terrace to the . 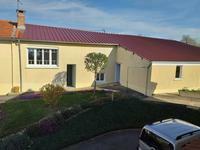 . .
3 bedroom bungalow built in 2005, set in a large plot of 3390 m² with basement garages. This house does require some refurbishing and 2 rooms need finishing off, but . 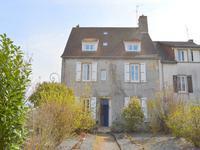 . .
A perfect opportunity to own a slice of rural France. This property sits on a large parcel of . . .
Two bedroomed village house with living room, bathroom, kitchen, large basement and numerous . . .
Detached house to renovate. Small attached garden. Located in peaceful hamlet. Perfect lock up and leave. Though in the commune of Balledent, the property is situated nearer to the village of Rancon, . 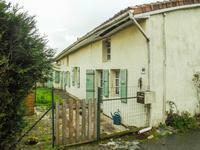 . .
A perfect opportunity to own a slice of rural France with a fully renovated second house, . . . This beautiful property could be a family house, a reception place or could have a touristic . . . This property could make a lovely holiday home or permanent residence once the work has been . 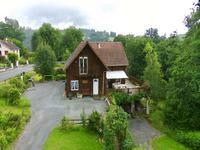 . .
Charming large 4 bedroom wooden chalet, built in 2004 in a beautiful quiet environment. 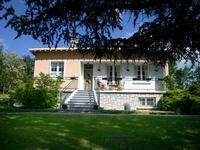 Located in a beautiful part of the Haute-Vienne and only minutes away from all the amenities, . . . Sunny retreat: A detached & renovated stone built one bedroom property with attached garden and private parking. 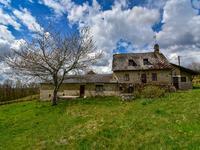 Situated just 3.5 miles outside of Oradour sur vayres in a secluded hamlet position this . . . 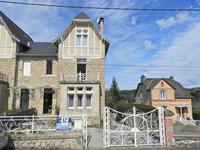 Situated in the heart of this traditional Limousin village, this property has been in the . . . This town centre property most certainly has a lot going for it including: (1) an . 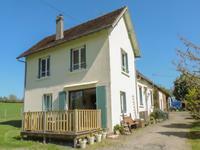 . .
Longere style house with three bedrooms, 4 hectares of land and gites. 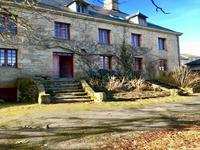 This farmhouse has been partly renovated and is set in over 4 hectares of land. The current . . .
Old stone house to renovate with barn and workshop, with attached garden and separate garage/workshop. Total plot size of 1710 m². 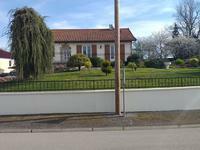 This is a complete renovation project situated in the commune of Vayres, which has a small . . .